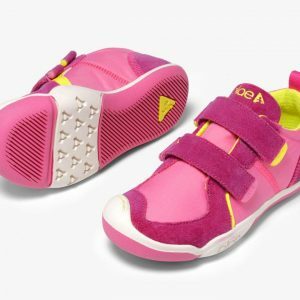 All the way from the US, Plae shoes are trainers made in fun colours. 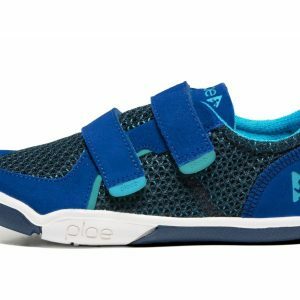 Plae shoes are durable, lightweight, with a strong toe bumper for riding your scooters. 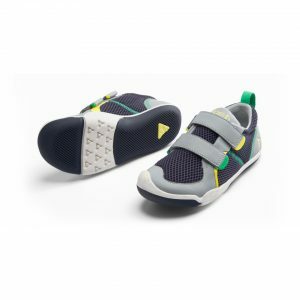 They have a removable insole, are machine washable, and are very breathable. 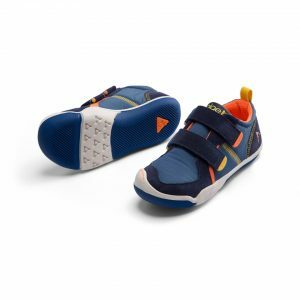 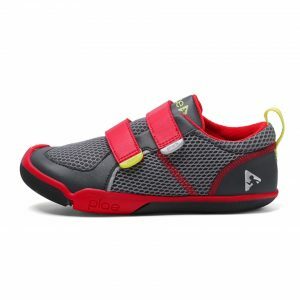 Made for narrow to medium width feet, Plae shoes are narrow at the heel with a wider toe box. 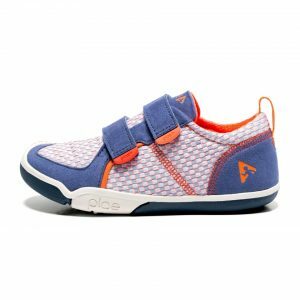 Shop our collection of TY Plae shoes here.